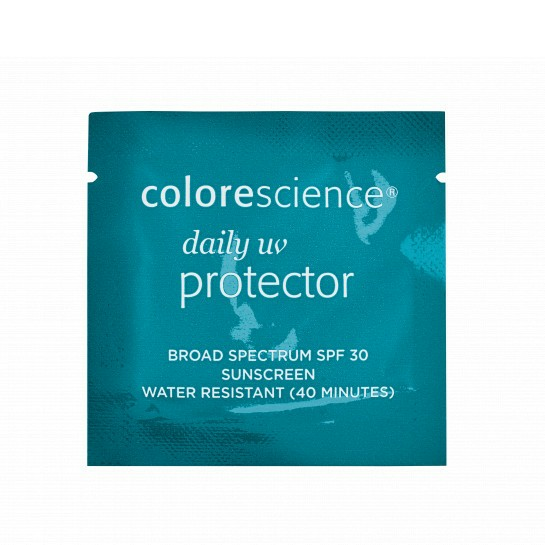 HELPFUL TIP: Use alone as your first layer of sun protection, or after your daily skincare routine and prior to makeup application. Thanks for giving me this sample! When I first open and try on my hand, it isn't not give me a great surprise, but after I use it on my face, it changes my feeling. It has a non-greasy and light texture. It also doesn't make my skin too oily and shine after wearing around 10 hours. 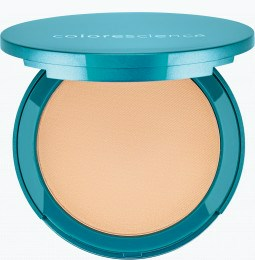 And honestly, I have apply other brand setting powder, so I don't know whether this can control my face oil very well. 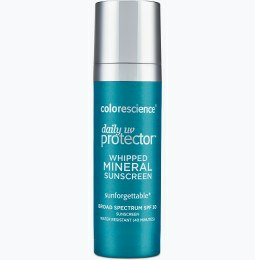 I used the 2 sample packs of Whipped Mineral Sunscreen as a base/foundation under the loose mineral powder. I love the smooth, creamy feel as it goes on. This feels lightweight, yet protects me from the sun. I live in the Southeast & work outside where the heat & humidity are intense. Love it! Can't wait for it to be sold! 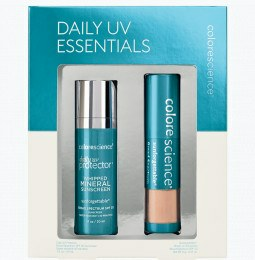 I received this as a free sample with my Sunforgettable sunscreen brushes. I was able to use the sample 3 times. 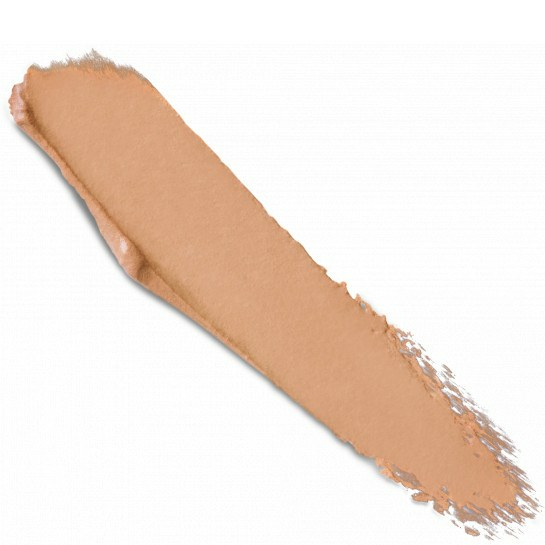 The color blended in perfectly to my skin, the product was light and non-greasy, and the tint was just the perfect amount of coverage for me. 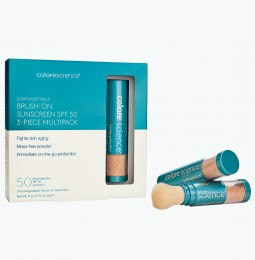 I generally wear a cc cream, but on the days I used this product, I bypassed that step of my routine.